Last month, the House of Representatives voted to pass a GOP healthcare bill meant to repeal and replace the Affordable Care Act. As is required with new legislation, the bill was then sent to the Senate to be put to a vote there. And while it’s not completely atypical, rather than vote on the House bill, Senate Republicans began drafting their own healthcare bill. What is atypical about the whole process, however, is how secretive the Senate has been regarding exactly what this new bill contains. All this is not exactly reassuring, especially considering how divisive a topic healthcare has been since the Affordable Care Act was signed into law in 2010, as well as how big of an issue it was in the most recent presidential election (and since). Now, insurance companies and individual states find themselves in a sort of limbo regarding what the future of healthcare holds. In some states, the delay in new legislation is driving insurers to raise ACA premiums. And Iowa, where 2 of the 3 top insurers intend to stop selling ACA plans in 2018, is even seeking to rewrite current ACA laws to create financial buffers to cover customers with high medical expenses. So, with all that in mind, just what do we know about the Senate’s healthcare bill? But it might not need it. Senate Republicans are aiming to make their new healthcare bill be budget neutral, which means they can use a process called budget reconciliation to pass it with a simple majority vote. Then, so long as 50 of the 52 Republican senators vote in favor of the bill, it could be passed in the Senate. Here’s what we know about the writers: there are 13, they’re all Republican, and they’re all men. Among these writers are two of the Senate’s most conservative lawmakers: Sens. Ted Cruz (TX) and Mike Lee (UT). Two of the five female senators currently in office - Sens. Shelley Moore Capito (WV) and Jodi Ernst (IA) - were invited to join at least one meeting but are not contributing writers. Despite this, the bill is expected to include provisions that affect women more than men. One of the biggest issues with the AHCA was that it removed legislation enacted by the ACA that prevented insurers from denying coverage to those with pre-existing conditions. The Senate bill reportedly does not allow insurers to do this, however, it does allow states to choose whether to require insurers to cover essential health benefits, including emergency room and maternity care, hospitalization, and prescription medicines. There was a lot of excitement in Washington, D.C. after the House passed the AHCA, however, President Trump wasn’t entirely sold on the bill, even going so far as to call it “mean” during a closed-door meeting with GOP lawmakers according to the Associated Press. This could come from pressure placed on the GOP by the House Freedom Caucus, which stated the AHCA would hit poor and elderly Americans the hardest. In response, Trump has reportedly asked senators to make a “more generous” version. While it’s frustrating Democratic lawmakers and citizens alike, keeping the bill a secret seems to be keeping activists from generating any serious resistance. According to Vox, progressive activists are struggling to build enthusiasm against a bill no one - with the exception of certain senators - has read. Despite this, making the bill “more generous,” per Trump’s request, means excluding some of the provisions conservative lawmakers are pushing for the most. This means there's a fair chance the bill may not pass at all, despite the lower simple-majority threshold. So if this new healthcare bill doesn’t pass, well, that means we’re still stuck with the ACA. Luckily, you’ve got ACAwise here with all the info you need about healthcare legislation, new and old. And while we’re still living under ACA law, we’re here providing year-round compliance tracking and monitoring so when/if it comes time to e-file those ACA Forms again, you’ll be ready! 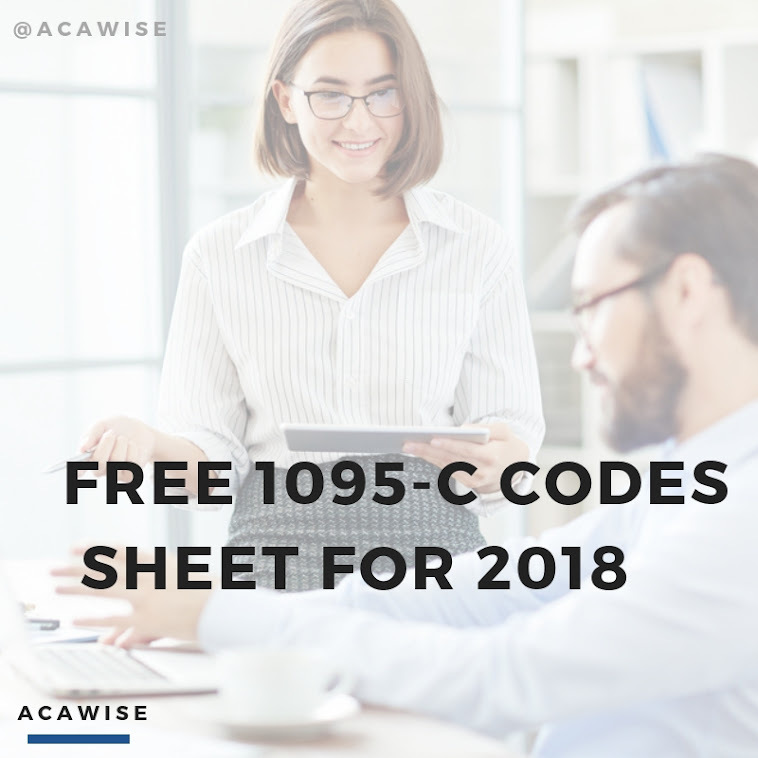 To learn more about ACA compliance tracking and e-filing with ACAwise, give us a call! We’ll set up a one-on-one demo just for you and get you all set up to remain compliant under the current ACA laws!